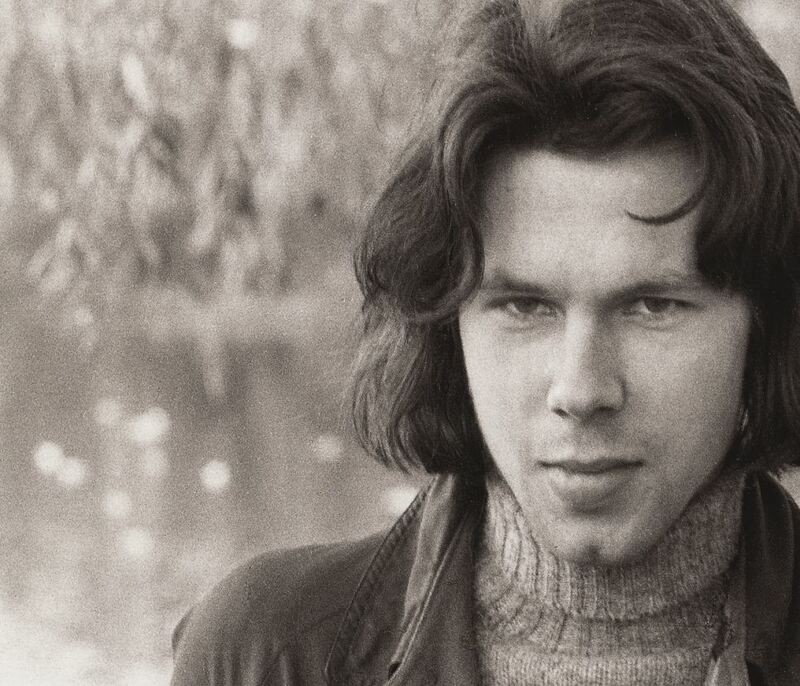 On what would have been Nick Drake's 68th birthday I thought I would share a documentary on him filmed in the year 2000, "A Skin Too Few - The Days of Nick Drake" and his three albums in hopes that some new people would discover and enjoy his music. "He saw more, and that is expressed in his songs and almost nowhere else, and he became... I think he became more silent as he saw more." "I always say that Nick was born with a skin too few, but I think it's actually perhaps better summed up by a poem that my mother (Molly Drake) wrote and it's a poem called "The Shell." And too much else beside"
"I don't really know for sure whether Nick wanted to take his life. I think my feeling is that what happened was that he had all these pills, t sertainky wasn't premeditated. That he just tipped them out into his hand threw them into his mouth and swallowed them and thought what the hell... Either I die or I live and things will be changed, something different will happen." "Of course the only thing that makes sense of his death, is his fame that is now coming about. I think above all it's not his fame it's more the fact that a lot of young people have found his music such a help and that I think would have pleased him so very very much. He once said to my mother, 'If only I could feel that my music had ever done anything to help one single person that would have made it worth it.'" And if anyone else is feeling that life is too much to bear please call the National Suicide Prevention Lifeline: 1-800-273-8255 for help.